Teacher Susan is a native Bostonian, who got her Early Childhood education in 1999 and is a licensed ECE provider in the state of MA. She has worked with Headstart, Kindercare, and South Shore Charter Public School. In addition, she ran her own home daycare for 7 years, while raising 5 children and attend college. She has worked for the City of Quincy Recreation Program and several after school programs. Her love for teaching young children is evidenced by her commitment and is enhanced by her ability to serve children with learning needs. She has specialized training in abnormal psychology, ADHD and American Sign Language. 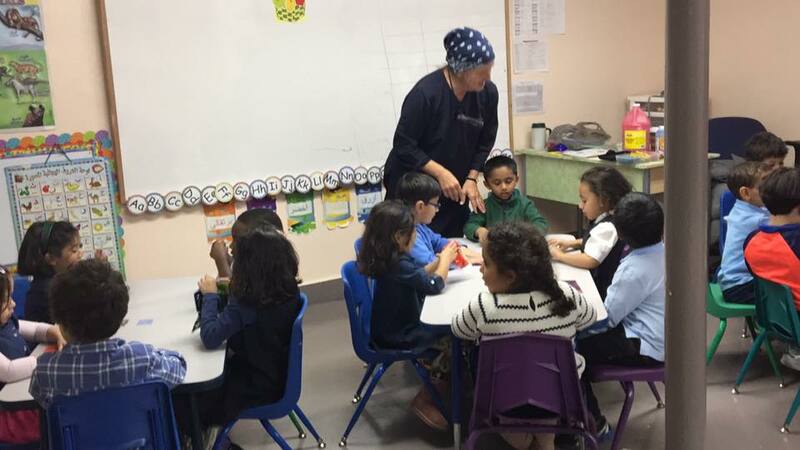 She has taught with Noble Academy, previously Mutanafisun, for four years as Gym, Preschool, K1, and K2 teacher and is the K2 homeroom teacher this year. Teacher Amira was born and raised in Alepoo, Syria where she attended Islamic schools. When she came to America in 1995, she began teaching young children Qur’an in the local masaajid and at home. In September 2000 she began teaching at Mutanafisun Academy, now Noble Academy, as the first Quran, Arabic, and Islamic Studies teacher. She helped to establish the school and to develop the curriculum standards for all levels in Quran and Arabic. She also excels in fundraising, event planning, and community building. This year she continues with us as our Early Learning Center Quran and Arabic teacher. 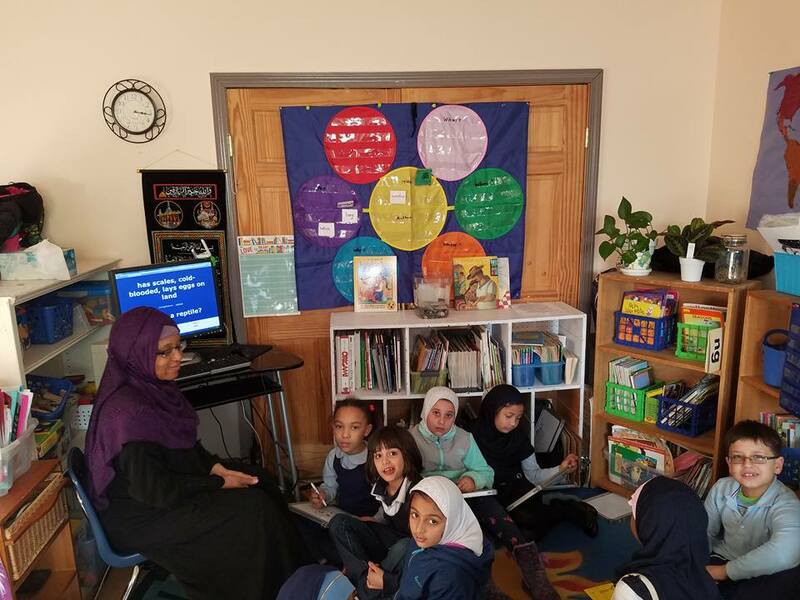 Teacher Amani has been a member of the Noble Academy teaching staff since 1999 teaching preschool through fifth grade. She attended Boston Latin Academy and then completed her BS in biology at Simmons College. She has passed the Massachusetts Test for Educator Licensure in elementary school mathematics. She has been teaching elementary school students for over 20 years with a special focus on math and science. Currently she teaches 2nd grade core subjects as well as 3rd grade science and social studies. Teacher Shanda was born and raised in Boston, MA. After graduating from Milton Academy and going to University of Virginia, she got married and had children. She has since completed her BA with a concentration in Elementary Education at Cambridge College and is a licensed elementary teacher. 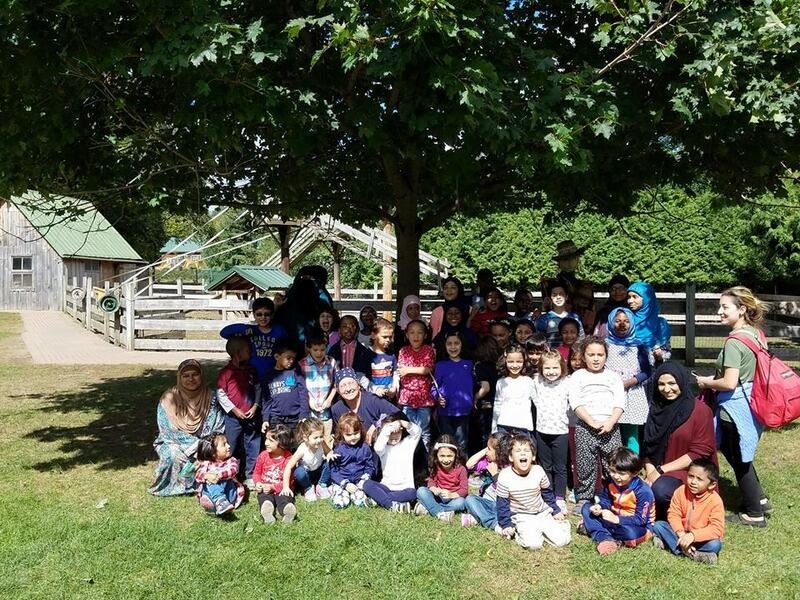 She is one of the co-founders of Mutanafisun, now Noble Academy, and has been a director as well as an Art, Qur’an, Gym, Islamic Studies, and substitute teacher to mention a few jobs served over the past 15 years. She taught our first grade for four years, and this year she is teaching fourth and fifth grade combined. She loves making learning interesting and relevant to students’ lives. Teacher Nada was born in Manhattan, New York and raised in Syria. She currently resides in Braintree, MA. Before returning to America, she studied Arabic literature and translation at Al Batth University in Syria. She is currently taking another major in Education and School Administration. She has worked as an Arabic teacher for over 9 years. Her experience also includes two years of directing and managing the Sunshine Enrichment Program. This year, she is teaching K2 to Fifth grade Arabic at Noble Academy.